is to deliver a seamless kitchen design and installation experience. In 1987, Jonas Carnemark founded a company to realize his creative goal: to bring home remodeling dreams to life—with both beauty and purpose. Since then, he has grown a 20-person design + build firm where devotion to the clean lines of modern design flows easily alongside attention to comfort. It’s here that form and function, and service and integrity, co-exist naturally. Homeowners throughout the Washington metropolitan area and nationally have celebrated the company’s results. 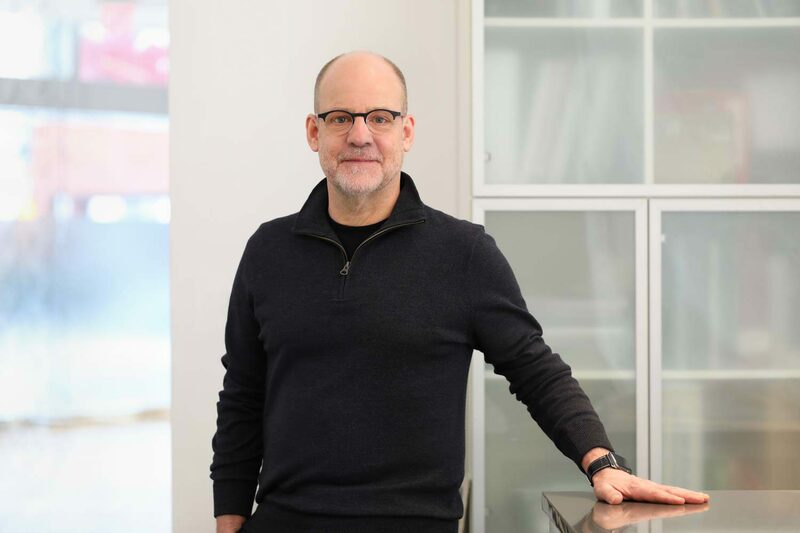 Renowned as a top designer and builder, Jonas has been a judge at national remodeling competitions, such as the National Kitchen & Bath Association’s Annual Design Awards, and has been regularly honored as one of Home & Design magazine’s Portfolio of 100 Top Designers. Jonas was born in Sweden and grew up in Alexandria, Va., in a family where art mattered—his grandfather owned a modernist gallery in his native country. He later attended the University of California at Santa Cruz, majoring in physics and engineering. As a student and after graduation, he sharpened his practical training through hands-on work, ranging from environmental design and plumbing to electrical installation for alternative-energy homes in California to carpentry on historic preservation projects in Washington. A Certified Remodeler (CR), Certified Kitchen Designer (CKD), and Certified Living in Place Professional (CLIPP), Jonas often serves as a voice for the profession, leading discussions and seminars and writing articles. Recent speaking engagements include a keynote address on green remodeling at The Kitchen & Bath Industry Show (KBIS), a presentation at the 2016 Dwell on Design event, and design seminars at various state and local chapters of the National Association of the Remodeling Industry (NARI) and the National Kitchen and Bath Association (NKBA). Jonas lives in a midcentury contemporary home in a suburban Maryland neighborhood with his wife, two cats, a rescue puppy, and three grown daughters who come and go as they like. In his downtime, Jonas skis (extreme whenever possible) and plays guitar for HüsBand, a funk/rock band that performs locally and regularly records in his at-home studio. A kitchen requires a careful balance of function and beauty. Sure, the space has to work hard. But given the amount of time spent in the kitchen, it better be a place you love, too. Designer Kate Wilson discovered her affection for kitchen design while helping her parents plan out their own. 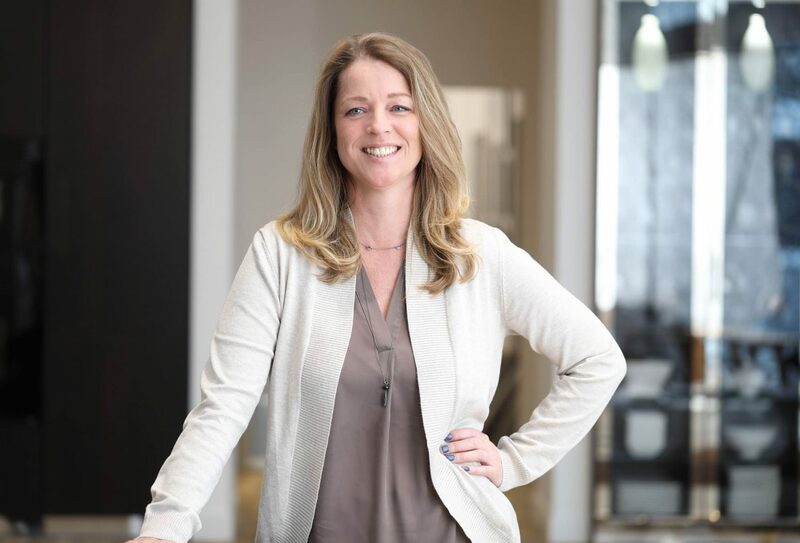 An Interior Design graduate of Auburn University, she also has closet design training and regularly updates her product knowledge in everything from fixtures to countertops and lighting to pro-grade appliances from Sub-Zero, Wolf, and Miele. But cabinetry is her passion. A devoted SieMatic fan, Kate gravitates toward clean, contemporary design. Like the German cabinet manufacturer, she also enjoys finding creative ways to blend traditional touches with modern styles, catering to individual client tastes. Working with the design team, Kate gladly lends her expertise to help create CARNEMARK kitchens that work as good as they look. She also oversees cabinet order processing, tracking and delivery, and installation. Her favorite part of the process is seeing a client’s first reaction to the finished space—that’s the real reward. A new homeowner, Kate enjoys working with her husband on her own home and garden design and cheering on Auburn football or Nats baseball—a sport for each season. You might say Christina Porcelli has twin talents. With 20 years of experience, the seasoned accounting pro can size up just about any P&L in a snap. But when her nose isn’t in the numbers, she’s a real people person—ready with support and a smile for customers and co-workers alike. A native to the Washington area, Christina didn’t waste any time launching her career. 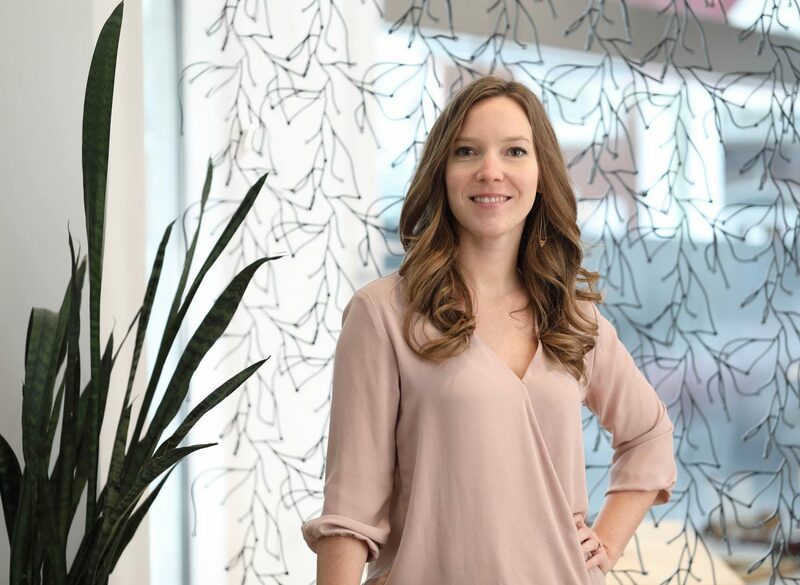 She accepted her first accounting position—in the healthcare sector—not long after completing her studies at Northern Virginia Community College. Since then, she steadily moved up in the ranks, gaining nearly a decade of specialization in construction accounting. Christina enjoys down time with her friends and family. She loves camping, traveling, live music, and quiet time to read. Her laughter can be heard bellowing through the office several times a day.